NH Learning Centre's IELTS Course is aimed for those who are preparing for taking either the Academic or the General Training versions of the most universally recognized English language exam in the world. The Academic IELTS is indicated to students applying for courses taught in English and it is accepted by virtually every university in Europe, United Kingdom, USA, Canada, Australia, and other countries. For those interested in working in an English-speaking country, the General Training IELTS is recommended. Our course is focused on sharpening your test-taking skills, preparing you to achieve better results on IELTS. Our course's methodology is based on two foundations: knowledge and experience. You will learn everything related to IELTS. You will have a detailed overview of the test, its structure, its challenges and how to tackle them. From test-day dates and prices to whether you should use a pencil or a pen. 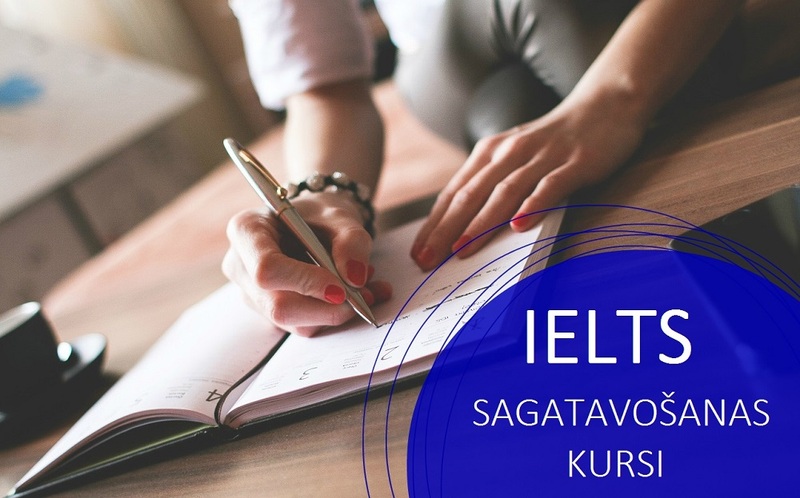 At the end of the course, you should have a clear and complete view of IELTS, which takes away that "surprise element" of the test day. All sections of the test are addressed, explained and simulated. You will learn the necessary test-taking skills to improve your results, such as time-management, as well as reading, speaking and writing skills. During the course you will simulate the full test and receive individual feedback from our instructor. This is an exclusive and customized approach, offered only by NH, to maximize your capabilities and results. Our IELTS instructor has over 8 years of experience in language teaching and a number of IELTS test-takers have received his orientations with great success. The materials used are carefully selected, from leading publishers Pearson-Longman and Cambridge. By keeping close touch with other IELTS instructors in global centers such as London, Sidney, and Los Angeles, our instructor's approach is proved to be on par with the most effective and up-to-date methodologies in the world.